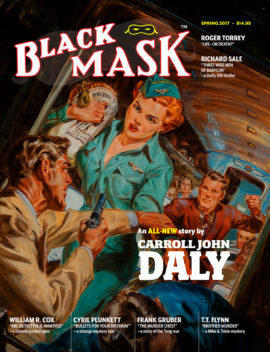 Originally appearing in the pages of Black Mask Magazine, author Carroll John Daly pioneered the hard-boiled P.I. 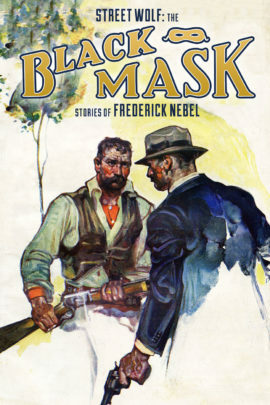 story and perfected the genre with his classic character, Race Williams. 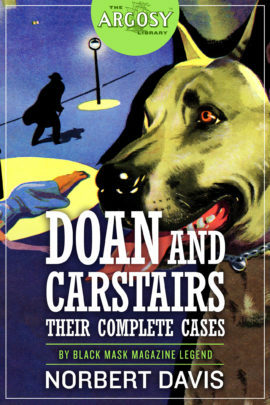 Apart from the novel-length Race Williams stories, these classic hard-boiled thrillers have rarely been reprinted, if ever. 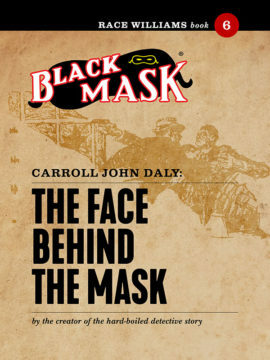 Originally appearing in the pages of Black Mask Magazine, author Carroll John Daly pioneered the hard-boiled detective P.I. story and perfected the genre with his classic character, Race Williams. Apart from the novel-length Race Williams stories, these classic hard-boiled thrillers have rarely been reprinted, if ever. Three additional, early, first-person hard-boiled stories by Daly which laid the groundwork for the Race Williams are included as well: “Dolly,” “Paying an Old Debt,” and “The False Burton Combs,” as well as editorial pieces by Daly himself on his inspirations, writing style, and advice to prospective writers. And it’s prefaced by an all-new, scholarly introduction by Professor Brooks E. Hefner of James Madison University. 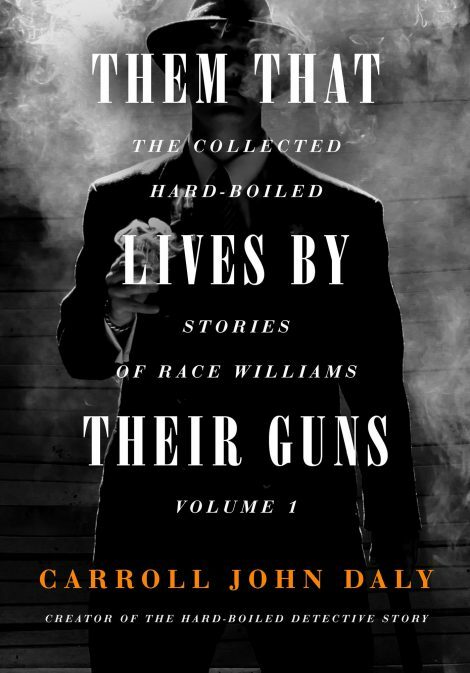 Them That Lives By Their Guns: The Collected Hard-Boiled Stories of Race Williams Volume 1 is the most important release in years on the history of the Hard-Boiled Detective story.